Each September, Quarry Park is home to the Quarry Park and Polish. I look forward to it every year and make sure to leave the day free so that I can bring a car down and participate. 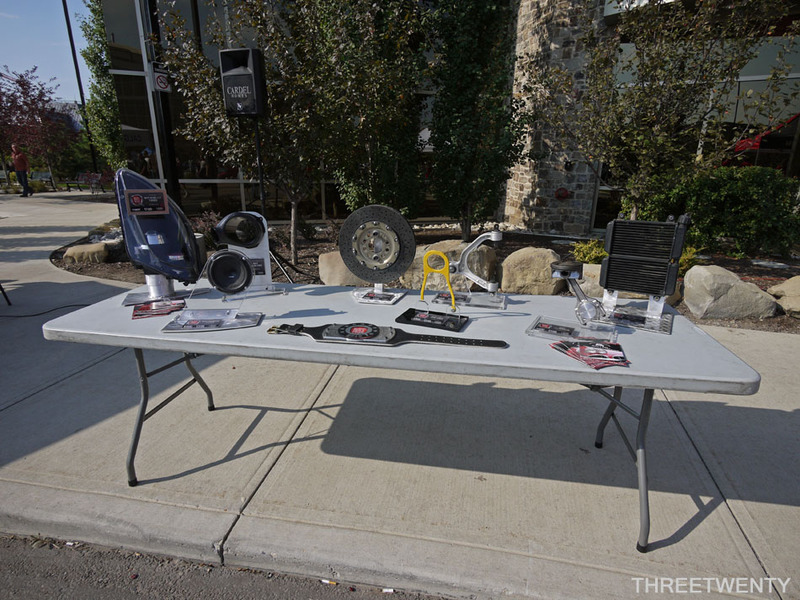 It supports MADD Canada so it’s all for a good cause and there are enough cars and trucks on display to interest anyone. 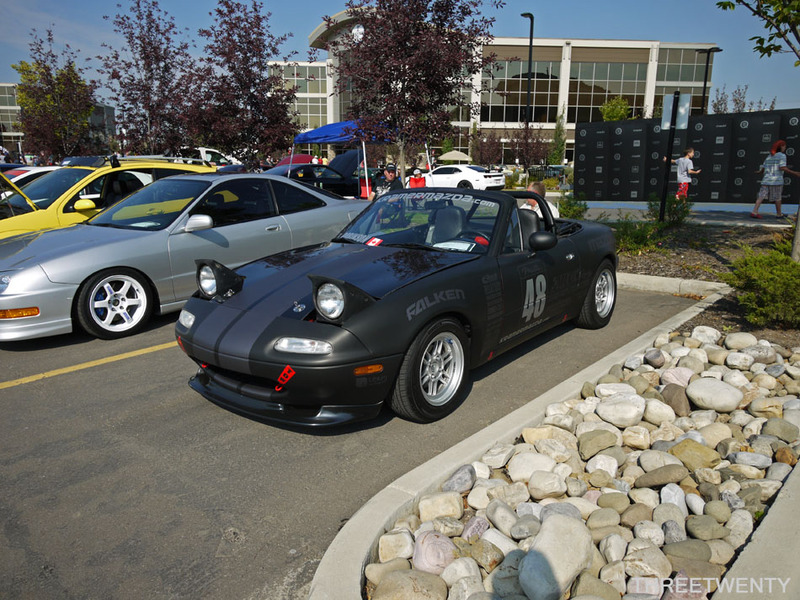 One section of the lot is usually reserved for the ‘Tuners’ so some of us from the UCCarClub like to attend, as well as many familiar faces (and cars) from our Beyond meets and shows earlier in the year. There are also classic and antique cars, and always a very impressive supercar collection as well. 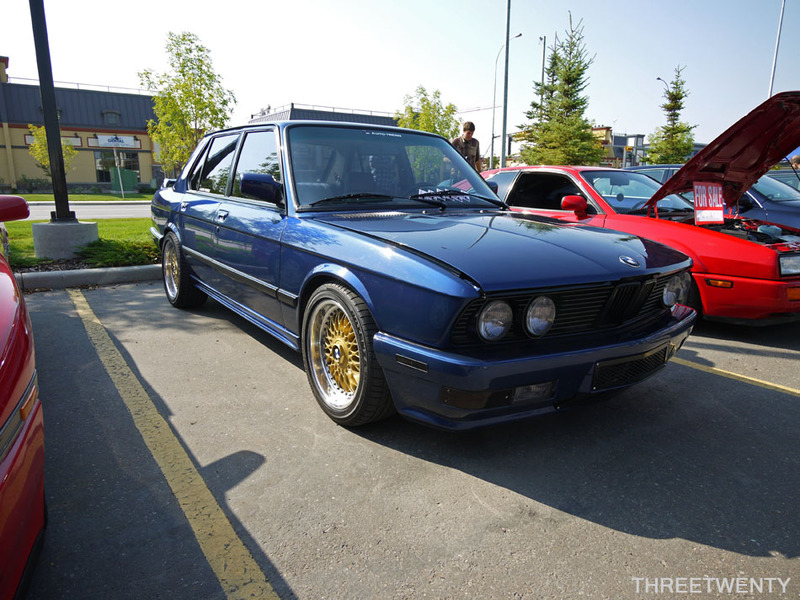 This year it fell on September 14th and a handful of us met up with our cars to enjoy the day. We had myself, Solomon, Sonny, Kyle, and Derrick, and as you’ll see the parking worked out quite well for us. 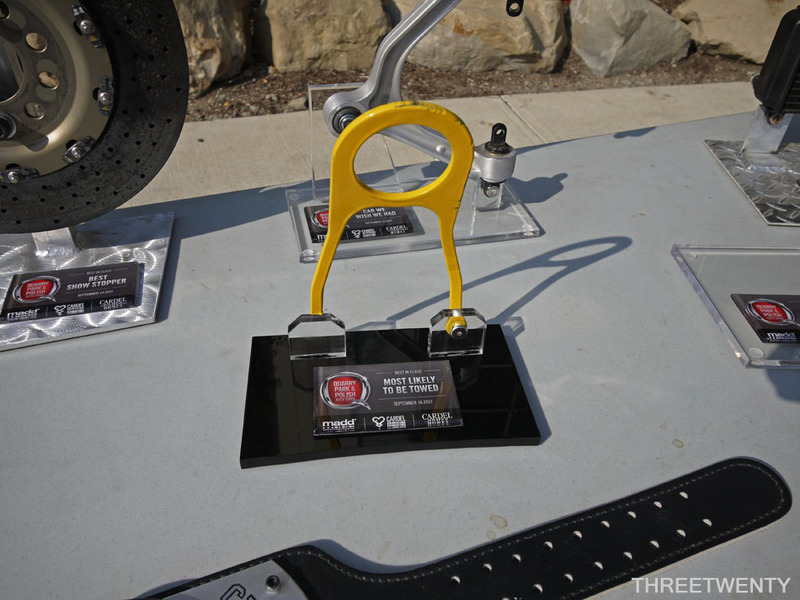 This year there were awards up for grabs; each was made out of a car part which related to what the award was. For example, the brake rotor was Best Show Stopper and the headlight was Best Head(light) Turner. Very neat idea! This one caught our attention. I could only partially hear some of the awards being called but if the winner of this was the car I think it was, it did in fact get towed home. We kept joking the Celica (or Thunderbird if it was present) would receive it. Mike brought out Stampede’s new Rocket Bunny FR-S. Coincidence or not, it was next to a new Release Series 10 and made for a good comparison. I don’t recall seeing many silver examples with the kit but it works well. 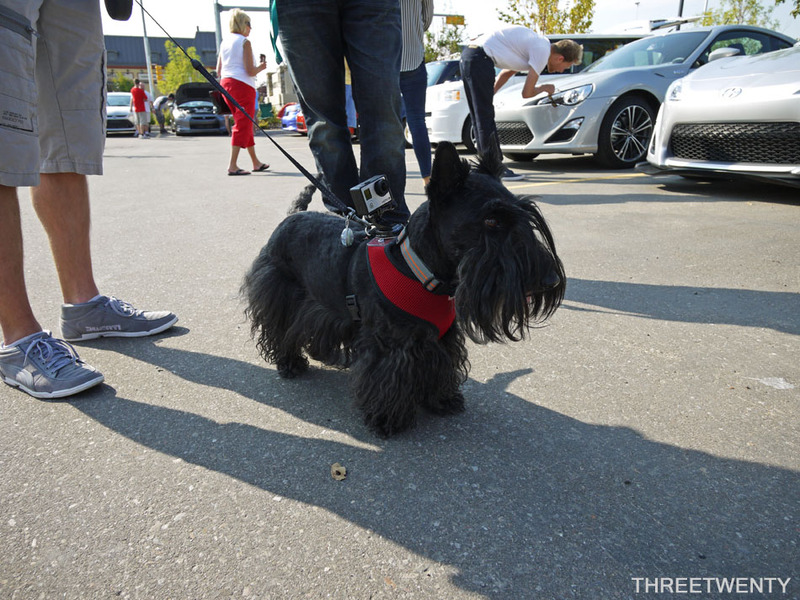 Dogs were all over on Saturday, and this little Scotty was on film duty. This year the lot seemed to fill up faster than in previous years, and by the time we arrived spots were running out. Fortunately there was room right at the entrance in front of a photo booth (note the trailer), and we were allowed to turn our cars around and park there. I brought one of the UCCC banners with me and we set it up at the front, and then Solomon (who had already arrived) moved his car over to join us. Since we were right off of the central traffic circle and not hidden by trees or other cars, I don’t think we could have found better spots. After we set up Sonny arrived in the G, and was able to park across from us. Foot traffic was steady but once he revved the engine people came rushing right over to see what was under the hood. Sleeper. 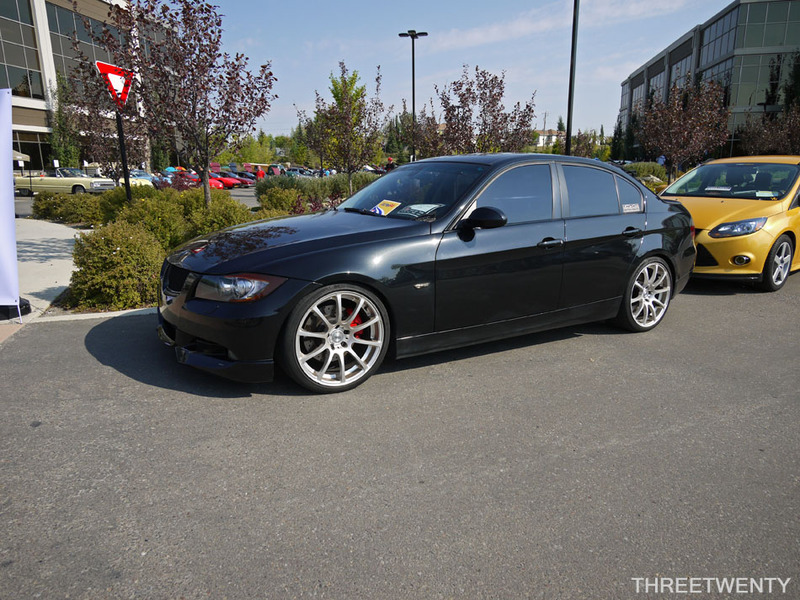 As seen Solomon’s E90 was first in the line. I was up late the night before preparing some commemorative decals for the day. This new tradition started with Driven and I think it’ll stay. It’s neat to be able to show the collection of decals on the cars for all of the shows we’ve attended this year. Behind his BMW was my Focus, unchanged from Sunday School. The front is settling now though – these particular springs take a while. 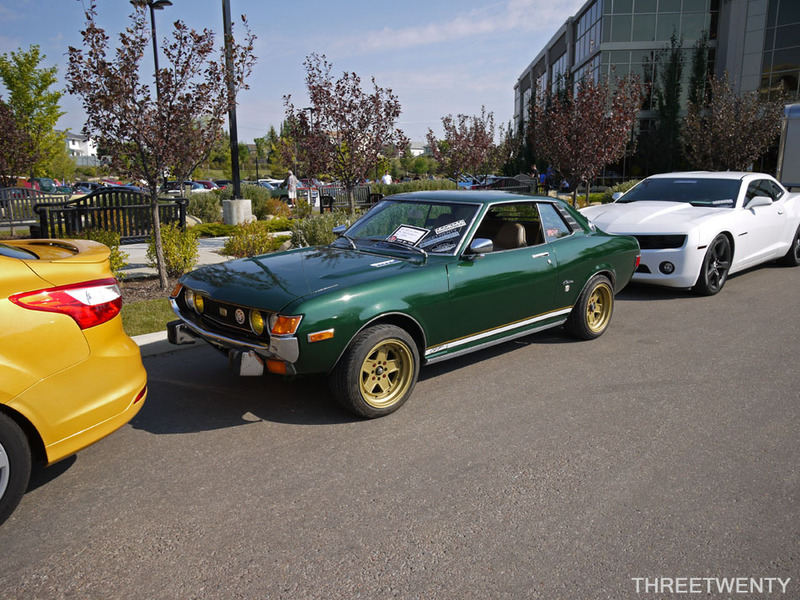 Mr. Hugo took the Celica and it seemed to always have someone looking at it. At the end of the line was Derrick’s Camaro. 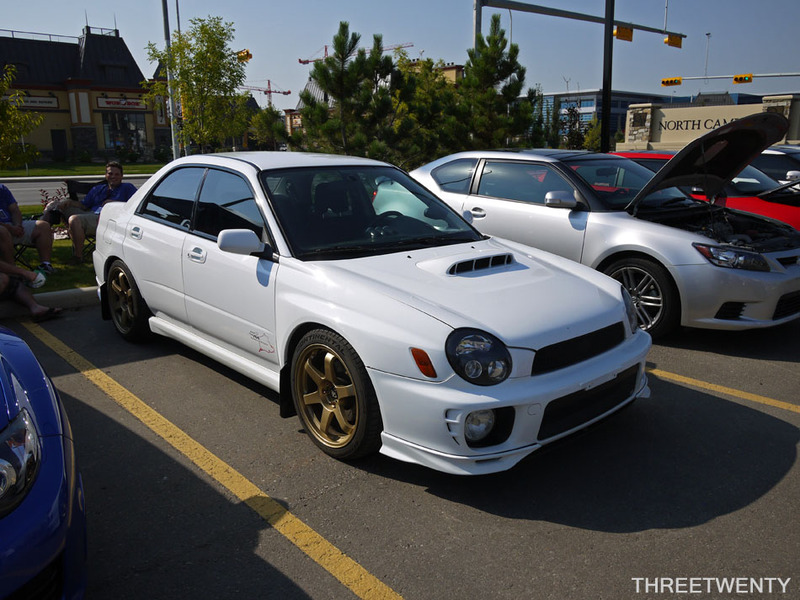 Carrying on with the tuner corner, the winner of the previous weekend’s show and shine (a post on that will come) was across from us. 2JZ-swapped Supra. Plenty of Scions were present, taking over one corner of our area. 2014 tC. Note the new front end. I think (correct me if I’m wrong) that this won the award for most carbon fiber? The Mean Girls were present as well. JC’s CT. 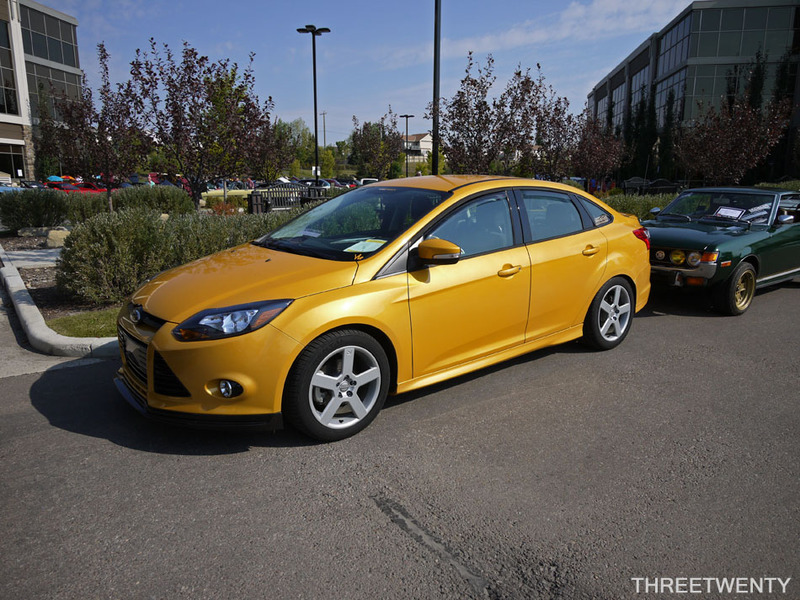 The final shot for part one will be Ian’s V6MISTAKE Focus. I expect there to be about four parts to this as I tried to cover as much of the event as I could. Despite my best efforts though some cars did not make it on to my memory card as there really was a lot to take in. Previous Post Previous post: New decals!